A Dublin technology company is offering female employees in its Dublin office the chance to have their eggs frozen as part of their salary package. HubSpot, is thought to be the first company in Ireland to give this option to females free of charge, the Irish Examiner reported on March 25th. The incentive is becoming popular among technology companies in the US and to a lesser extent in England. A DCU professor has said she feels that companies offering to freeze eggs for female employees is a good option to have, but admitted that she can see the issues that may arise. “I suppose it is a good thing if this is offered – not everyone may take the opportunity, but it’s nice that it is offered” said Dr Tanya Lokot, a lecturer at DCU. “On the other hand, some people may see this as encouraging women to put off having children in favour of spending more time at work,” Dr Lokot said. 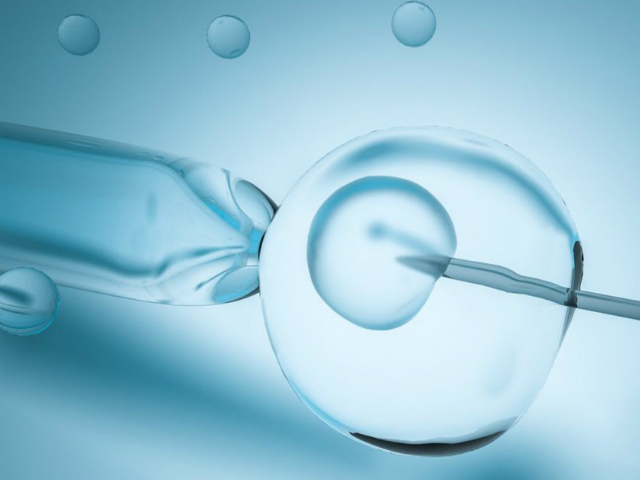 Many have cited similar issues with the idea of freezing eggs and problems that can come with it, but Dr Lokot has suggested alternative options for companies. “It would be nice if, along with offering to freeze eggs, companies also offered comprehensive maternity (and paternity) benefits and parental leave to their employees. That would make for a nice balance,” she concluded. A DCU student who wanted to remain un-named had a slightly different view on the new initiative. She felt it would hold back employers from offering equality to female staff. “I see that as the company having a bit of an agenda, women in the working world often want to start having kids just as their career is beginning to take shape and they are moving up in a company,” she said. The student admitted that progressing up the ladder in a given job can be halted by pregnancy. However, she stated that this new initiative wasn’t something she agreed with. “If employers are supposed to ensure equality this seems to take away from that. I don’t agree that it’s something your employer should get involved in, instead they should support the women who want to take time out to have kids and continue in their career,” she concluded.